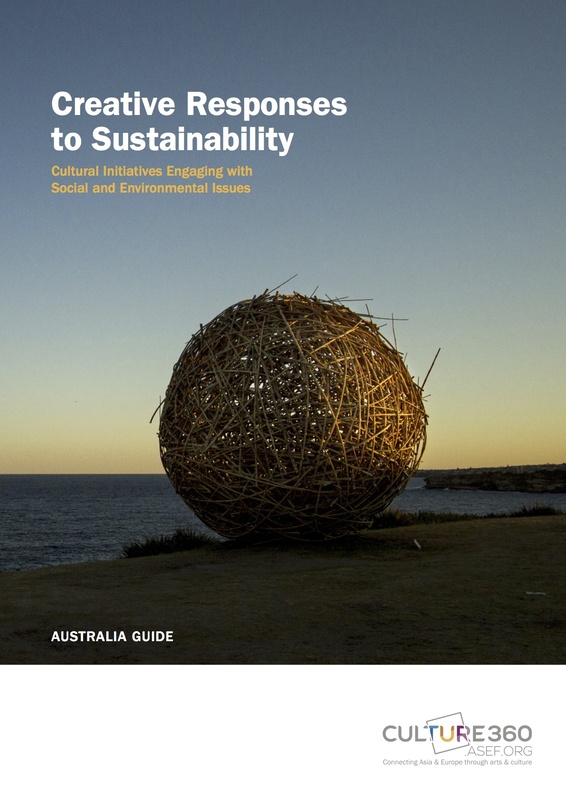 The Creative Responses to Sustainability: Green Guide Australia provides an insight into the context of art and environment in Australia through examples of organisations and initiatives, as well as an overview of some of the key ways of working in this field. The Guide highlights some organisations that creatively engage with environmental issues, as well as some initiatives that focus on the development of ethical and sustainable practices within the cultural sector itself. The Guide is based on interviews and surveys as well as research on key organisations and trends. Organisations were chosen for the centrality of environmental issues in their programmes. I researched and wrote the Guide, which was published by the Asia-Europe Foundation. Co-authored with Karen Le Rossignol and published with Oxford University Press in late 2015, Freelancing in the Creative Industries is a reference that will guide creatives through their journey as an emerging freelancer in the arts. With an emphasis on creative thinking and problem solving through diverse case studies, this book will help artists to become an adaptable freelancer who is able to think strategically in an ever-changing arts sector. It encourages emerging freelance practitioners to open their minds to diverse ways of practicing. It has a strong focus on freelancing skills across creative arts areas and takes examples and references from visual arts, writing, performing arts, music, new media arts and cross-disciplinary arts. You can order the book here and the ebook here. 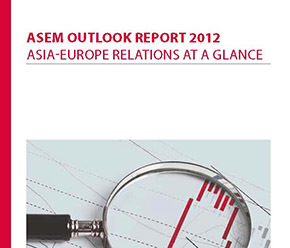 I researched various aspects for the ASEM Outlook Report in 2012. In understanding the relationship between Asia and Europe, perceptions and quantitative indicators offer separate but complementary sets of insights. The “Facts and Figures” section of this volume provides data that will enable the reader to understand the political and socio-economic conditions in Asia and Europe as well as the commonalities and differences between the two regions. The themes that are covered in this section include: population; migration and labour; research& development, information and communication technology; public health; the economy; the environment; security and conflict; as well as other social issues. I am also a regular writer for Art Radar and Culture360. I have written articles for journals such as Craft Victoria, Writers Bloc, Coolabah, Tongues Multilingual Magazine and Inkpot Review. I often write about multicultural art projects and cultural exchange. Below is a selection of my published articles. All Art Radar articles, profiling contemporary art trends and news from Asia and beyond, can be found here.